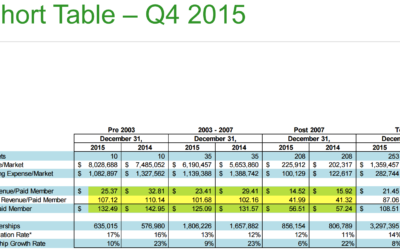 Angie’s list finally succumbed and dropped its buyer-pay model. It was inevitable, but sad. 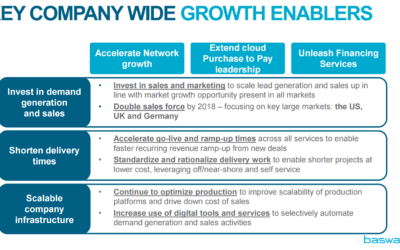 Basware’s new strategic plan has it coming to America, the UK and Germany. 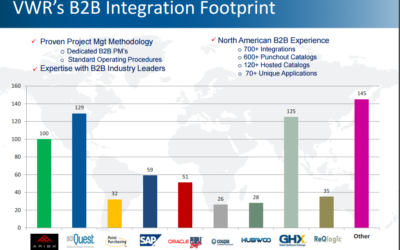 Tough, but big procure to pay and e-invoice markets. 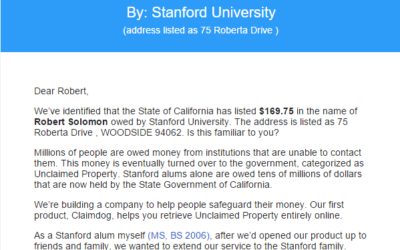 Claimdog looks like a new and compelling use of “open data”. If people will trust it! 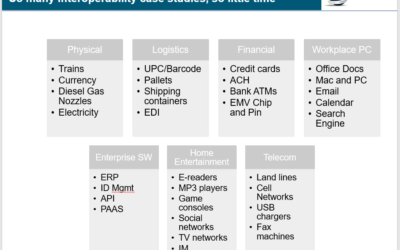 Tradeshift and SAP Ariba danced around the issue of interoperability in Davos last week. Don’t hold your breath. Report from Davos: Tradeshift and Ariba? Davos is famous for bringing together strange bedfellows. 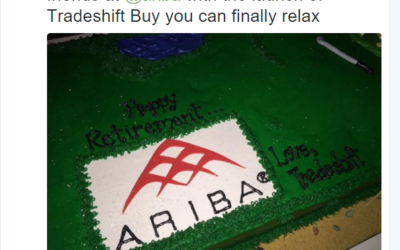 But Tradeshift and Ariba is not a pairing I would ever have expected. 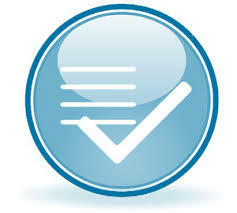 Quartzy: A New Business Model in E-Procurement? 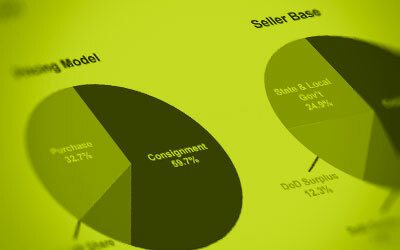 Quartzy is trying a new and interesting business model in one of the oldest categories in e-procurement: lab supplies. 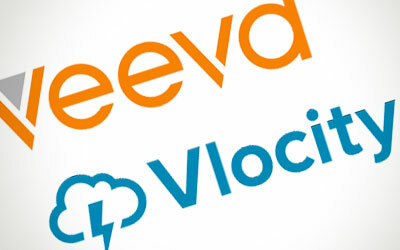 Vlocity is taking a few pages from the vertical crm book written by Veeva. It’s a good idea. 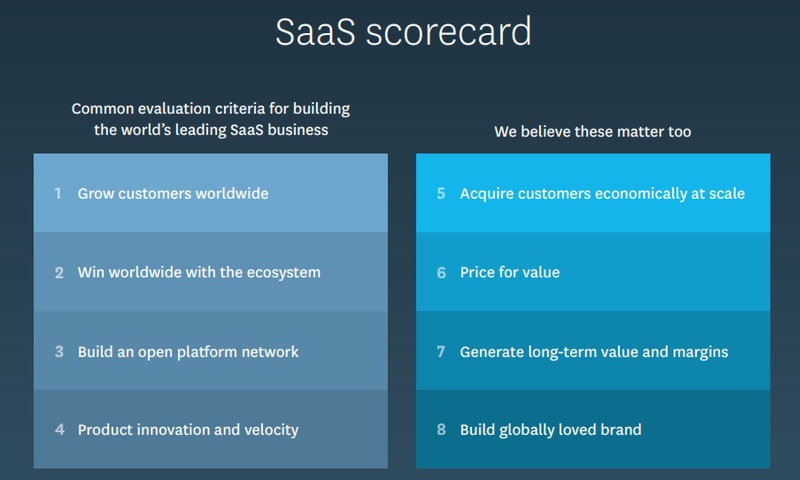 Xero’s investor presentation should be required reading for all B2B SaaS executives. Success in the US is less clear!